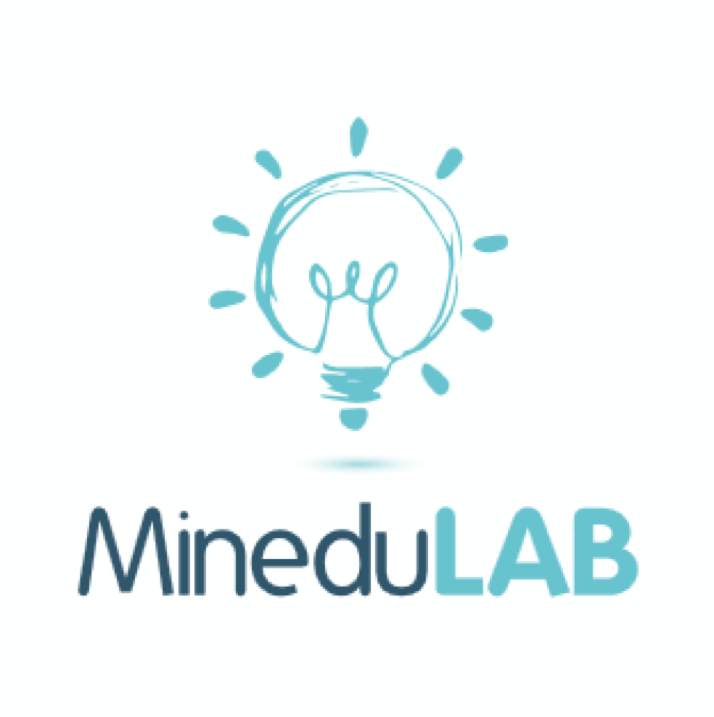 MineduLAB is an innovation lab for education policy housed within the government of Peru. The lab will pilot and evaluate the effectiveness of innovations with the ultimate goal of allowing the Ministry to use evidence to improve children’s learning throughout the country. The lab’s close ties with academia are critical to its success. The collaborative MineduLAB process combines researchers’ expertise with the political and operational experience of policymakers, ensuring that the innovations are informed by existing rigorous evidence and cutting-edge theories on education and behavioral economics. MineduLAB has launched its Third Innovation Window, a call for proposals to identify low-cost innovations that can be evaluated using experimental methods and administrative data from the Ministry of Education of Peru (Minedu). Researchers, practitioners, and Minedu units have until May 31, 2017 to submit. The proposals that are selected will initiate the innovation cycle that is managed by MineduLAB. Once selected, the innovations will move to the design phase in which the team of researchers and Minedu will coordinate the final design of the innovation and its evaluation. Once the design is ready, the Minedu unit involved will be responsible for the implementation of the innovation. Finally, when the implementation ends and the necessary administrative data is available, the impact of the innovation will be evaluated. For more details on how to participate in the Third Window of Innovation of MineduLAB, see the guidelines for the call for proposals. We recommend that at least one applicant from each proposal have either an intermediate or advanced level of Spanish. What innovations are being tested? 1. Giving public school directors, teachers, and parents booklets with comparative information on results of similar schools in the national standardized test. Researchers: Francisco Gallego (Pontificia Universidad Catolica de Chile), Christopher Neilson (Princeton University). - Expected Impact: Behavioral changes in school actors that translate to increased efforts to improve student learning. 2. Weekly delivery of an informative and motivational text message campaign aimed at public school teachers. Researchers: Renos Vakis (World Bank), Maria Gabriela Farfan (World Bank). 3. Text message alerts to personnel responsible for school facilities maintenance incorporating behavioral principles and testing various types of messages (alert and information, monitoring audit, social norm, publication of results). Researchers: Stanislao Maldonado (Universidad del Rosario), Andrew Dustan (Vanderbilt University), Juan Manual Hernandez-Agramonte (IPA). - Expected Impact: A behavior change that increases the possibility that resources are appropriately used and that there is accountability for their use at the appropriate time. 4. Sharing with 1st and 2nd grade students how effort can develop intelligence and reinforcing this concept with exercises on a text discussed in class (“Growth Mindset”). Researchers: Renos Vakis (World Bank), Ingo Outes (University of Oxford), Alan Sanchez (GRADE). - Expected Impact: Change the self-perception of students about their cognitive abilities and improve their learning achievements. 5. Videos for 5-11th grade students sharing the financial benefits of secondary and higher education in the job market, as well as educational options and ways to access higher education. Researchers: Christopher Neilson (Princeton University), Francisco Gallego (Pontificia Universidad Catolica de Chile), Oswaldo Molina (Universidad del Pacifico). - Expected Impact: Reduction of drop-out rates in secondary school, improvements in student’s school performance, and increased secondary school completion rate. 6. Increase the visibility of the frequency and costs of teacher’s absenteeism (in design). Researchers: Renos Vakis (World Bank), Simon Ruda (Behavioural Insights Team), Stewart Kettle (Behavioural Insights Team). - Expected Impact: Reduce teacher’s absenteeism and improve student’s learning achievements. Secretary of Strategic Planning of the Ministry of Education of Peru presents EduLAB, J-PAL LAC and IPA joint initiative, at High-Level Conference on Impact Evaluation in Lima, Peru. If you want to learn more about how the LAB operates and what innovations it is currently implementing, please see our booklet on MineduLAB (in Spanish).